Let Dr. Horiyat accommodate your exceptional situation and needs by creating for you an award-winning smile. 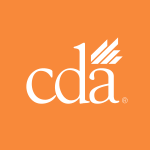 Our highly experienced team is here to ensure your comfort and satisfaction with all the dental care you receive. 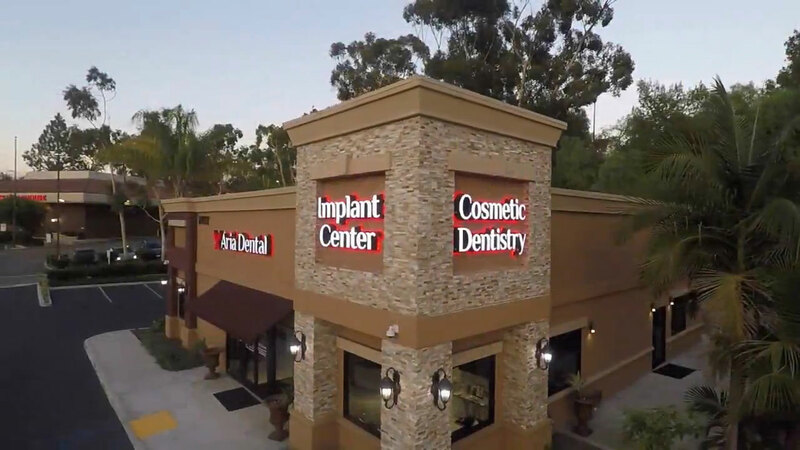 Take a tour of one of the most sought-after dental office throughout Orange County. 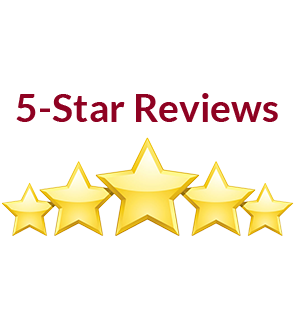 Our mission is to optimize your oral health and the beauty of your smile through affordable and safe dentistry. YOU DESERVE A BEAUTIFUL & HEALTHY SMILE. As the preferred implant dentist in Mission Viejo, we believe that everyone deserves to feel confident and happy with their smile. Everything You Need for A Wonderful Smile — All Under One Roof! 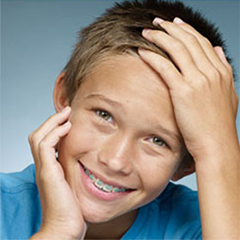 Every smile is unique, so expect customized service no matter what dental issue you need help with. From simple maintenance to complicated procedures, you can look forward to a gentle, pain-free experience with amazing results, every time. 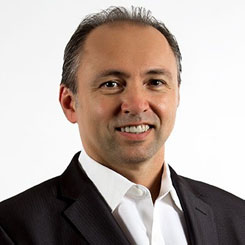 No other than an award-winning dentist in Mission Viejo leads our Aria Dental team. 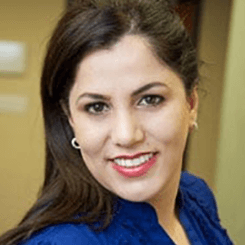 Dr. Maryam Horiyat, founder and cosmetic dentist of Aria Dental, settles for no less than meticulous and superior-quality dental care for all of our patients. Rest assured, your safety and satisfaction is in safe and capable hands with our top-ranked dentists here at Aria Dental! 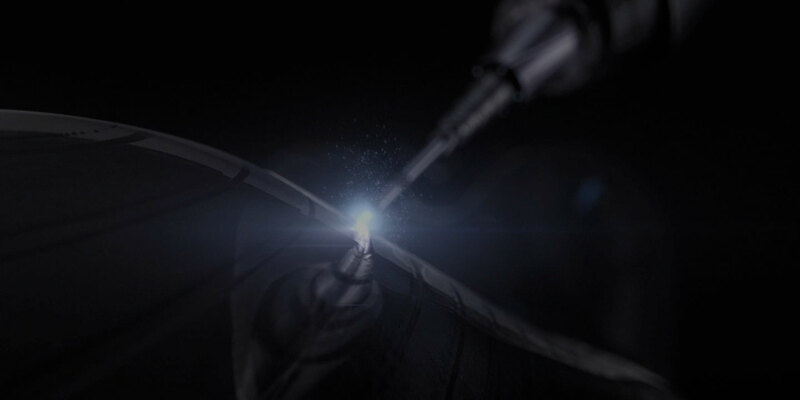 Only state-of-the-art technologies and equipment make the cut here at Aria Dental. Our digital x-rays guarantee minimal radiation exposure. Get a precise 3D image of the jaw and teeth with our Digital Cone Beam CT-Scan. 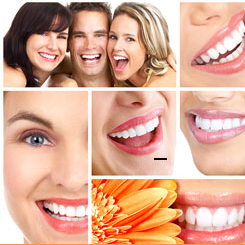 No more gagging and gooey impression with our Digital Impression for accurate and virtually perfect results. 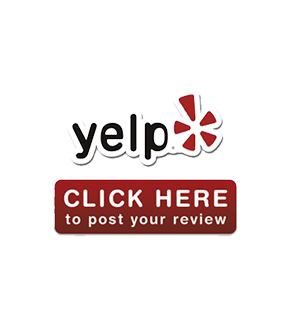 Our mission is to provide the finest dental services in Mission Viejo, Orange County, Laguna Hills, Irvine, and beyond, and that’s only possible with top-notch technology and the best dentist in Laguna Niguel and surrounding neighborhoods. At Aria Dental, we’re all too familiar with dental anxiety — that’s why every element of our clinic is designed to keep you smiling from the moment you come in! Feel soothed by our calming light walls, open-air layout, and tons of natural light from large windows. Breathe in the flower fragrance ambiance and let the relaxing music put your worries at ease. We also have padded/massaging dental chairs for your pleasure, plus warm heated blankets to keep you cozy throughout your time with us. Get the Smile of Your Dreams Here at Aria Dental! Experience dental care on a whole new level. Visit Aria Dental at 276552 Crown Valley Pkwy, Mission Viejo, CA, or call us at 949-364-9600 to schedule an appointment. 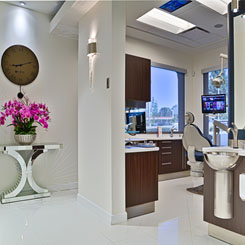 At Aria Dental of Mission Viejo, we offer a comprehensive range of dental services: general, cosmetic, and all dental specialties in one in a private office with the state-of-the-art technology. 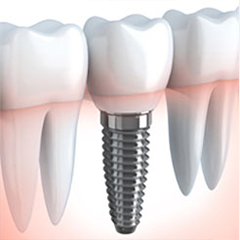 Call Us for Dental Implant Consultation!